Join us this Thursday 7 June at 11 am for kids' Summer Reading Kick-off! 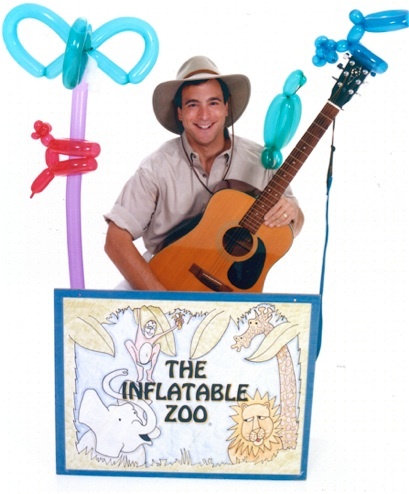 Adam Komesar uses a hilarious jungle safari theme to entertain and educate kids about animals and nature. 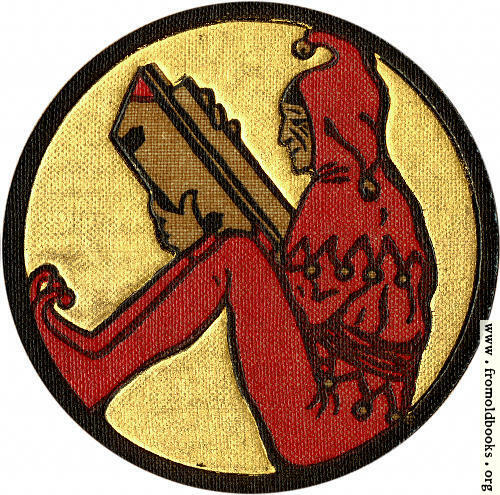 Come along to laugh and learn! Sponsored by Friends of Ocee Library.